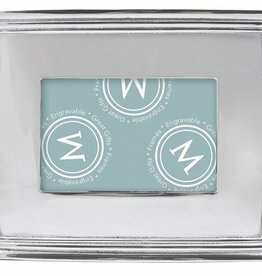 A great gift to mark a momentous event! 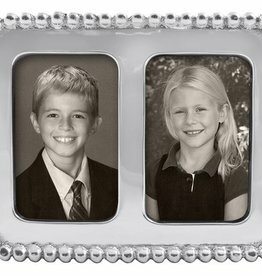 Frame three of your favorite memories, perhaps from school picture day or beyond in our Beaded Collage Frame. 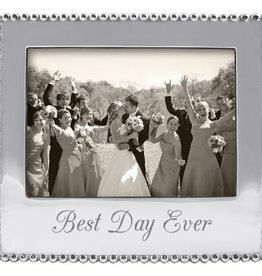 Display a loving moment captured in a photo for all to see. 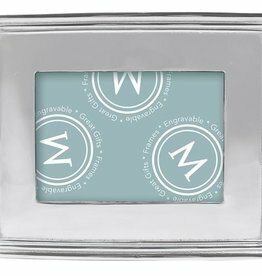 Makes a wonderful anniversary gift! 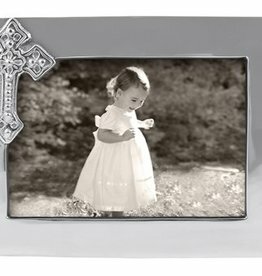 Commemorate a religious milestone in this handcrafted frame with delicate cross accent. 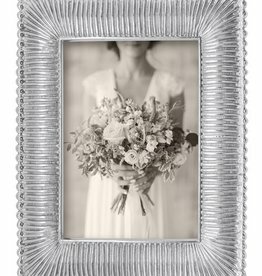 The Classic 5x7 Fanned Frame is exquisitely hand crafted and an elegant way to display your most precious photos. 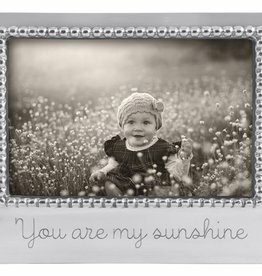 A special frame for that special person who brightens your day! 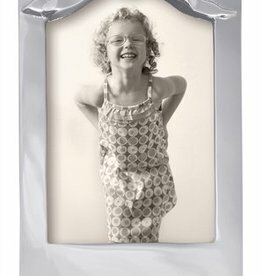 Insert two school photos or another favorite set of wallet-size snapshots for a special display. 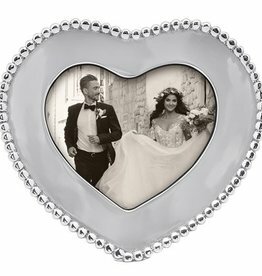 The perfect gift for the bride and groom to be! 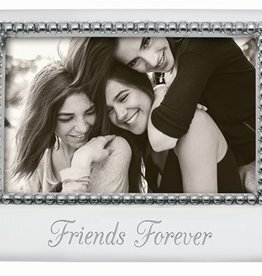 A perfect gift for a special friend. 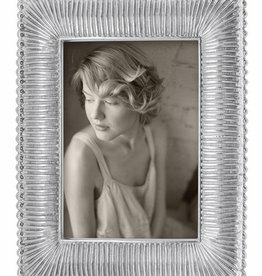 The Classic 4x6 Fanned Frame is exquisitely handcrafted and an elegant way to display your most precious photos. 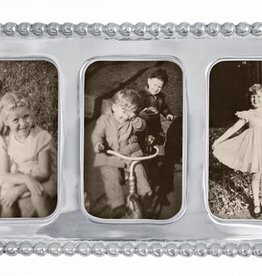 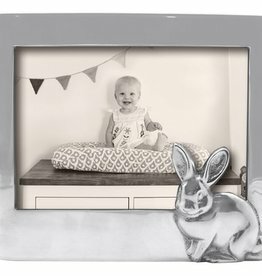 The 4x6 Beaded Frame is the perfect way to display a photo of your special, happy place. 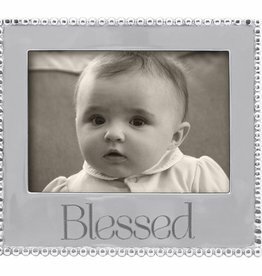 Our handcrafted "Blessed" 5 x 7 frame features a heartwarming sentiment sure to remind you just how lucky you are.